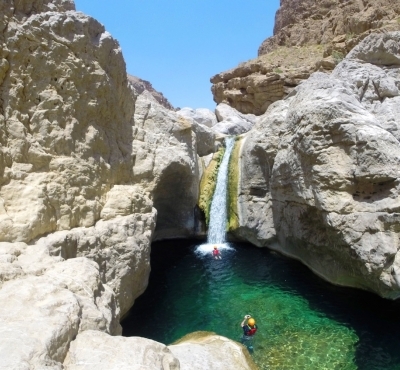 It is rare to find places of such immense natural beauty, rich in culture, history and adventure. 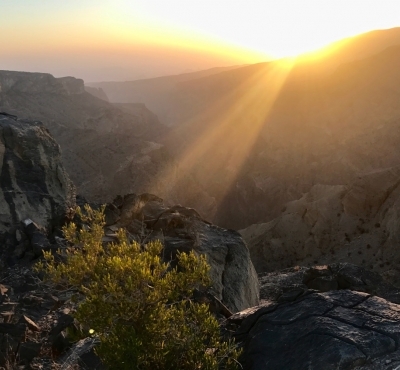 A country that is extremely friendly, stable, peaceful and safe. 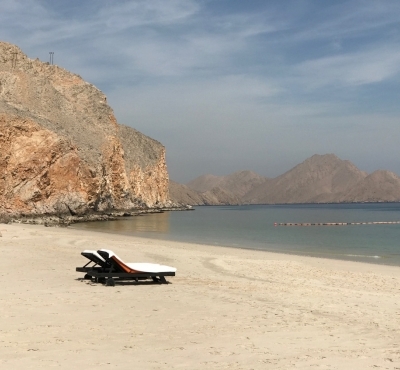 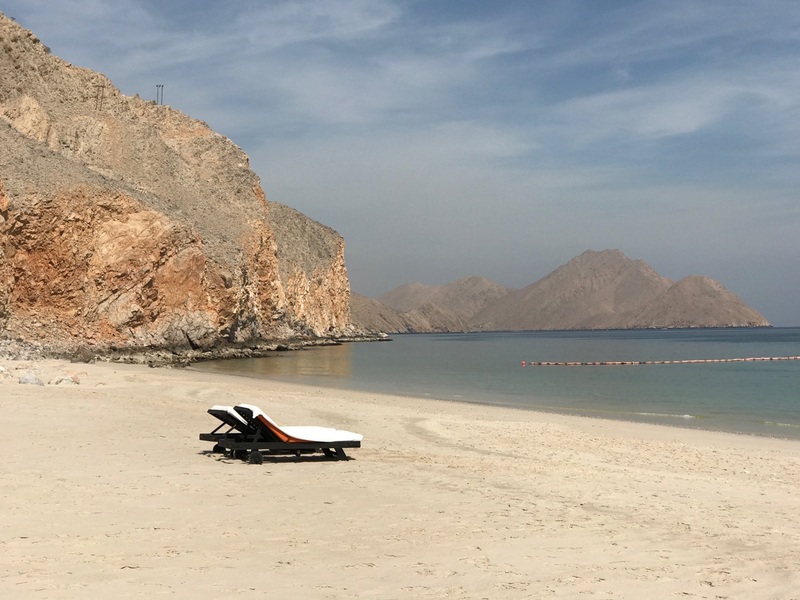 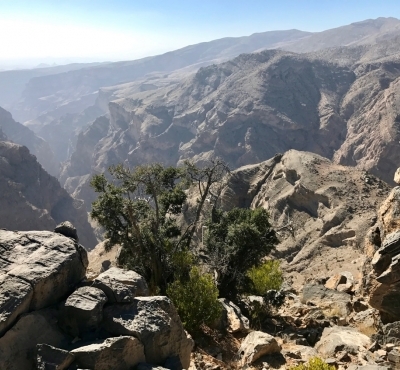 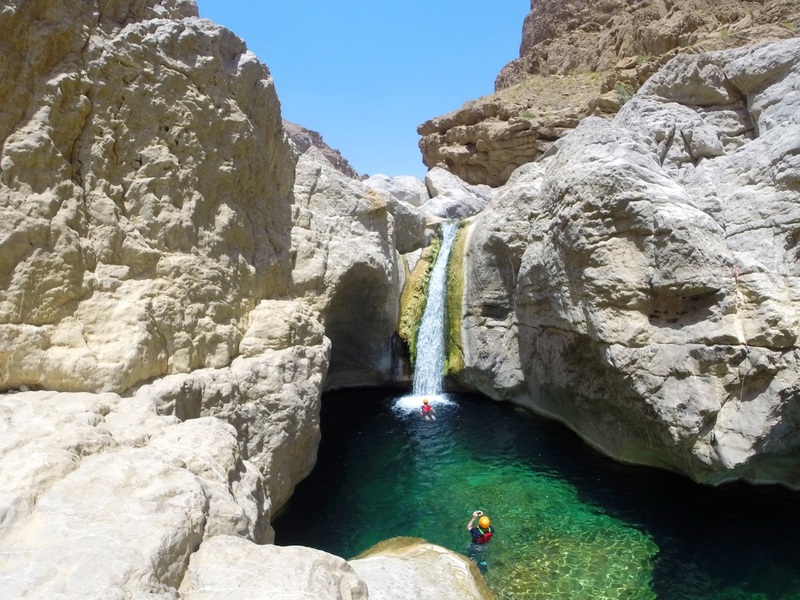 With only little touristic infrastructure, Oman is a hidden gem. 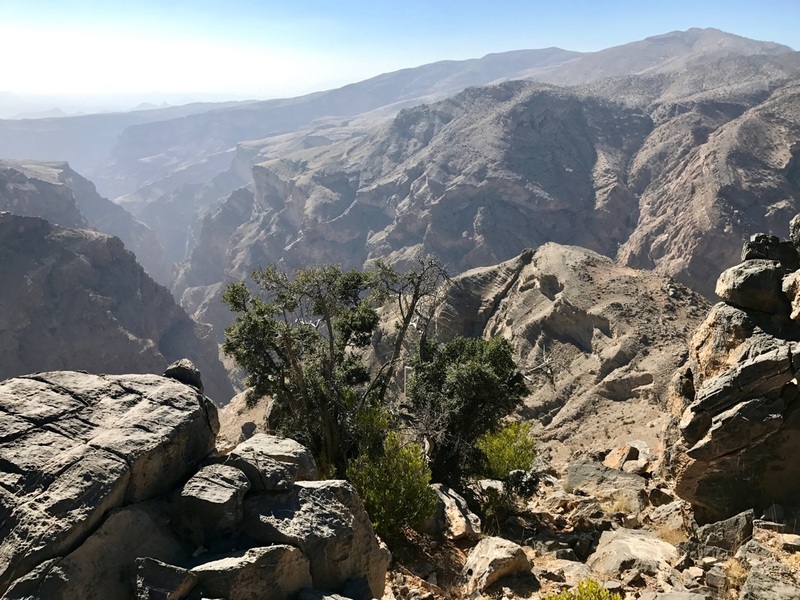 With the inside knowledge of our local expert friends we embark on private itineraries deep into the soul of this spectacular place, taking advantage of its unique landscapes and geological characteristics. 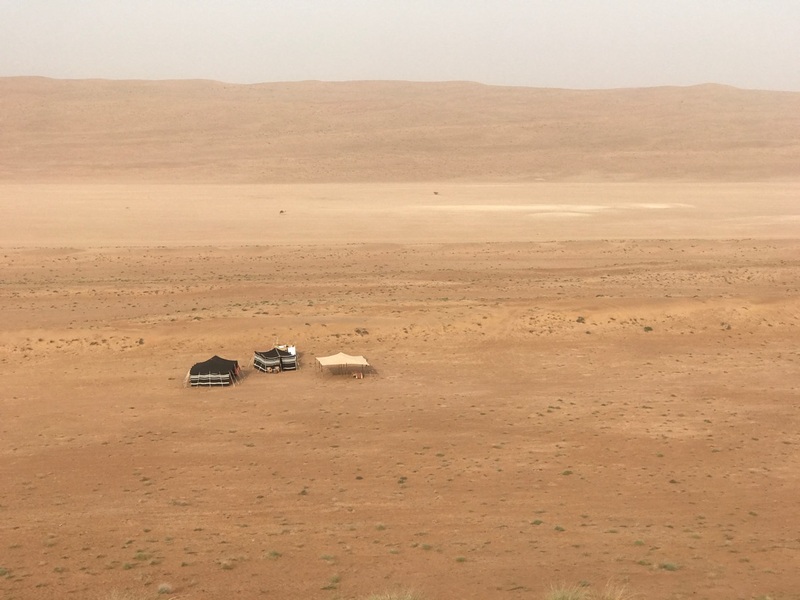 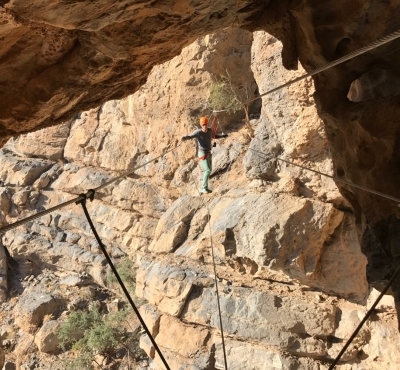 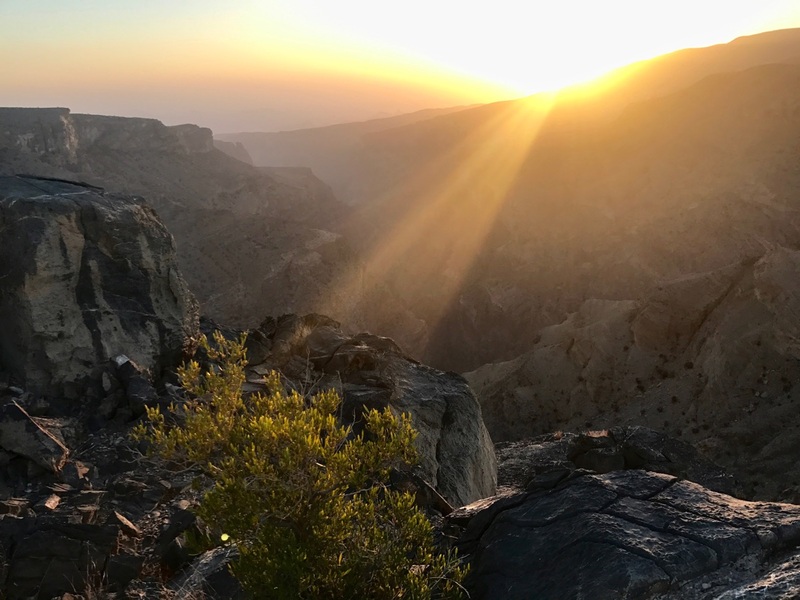 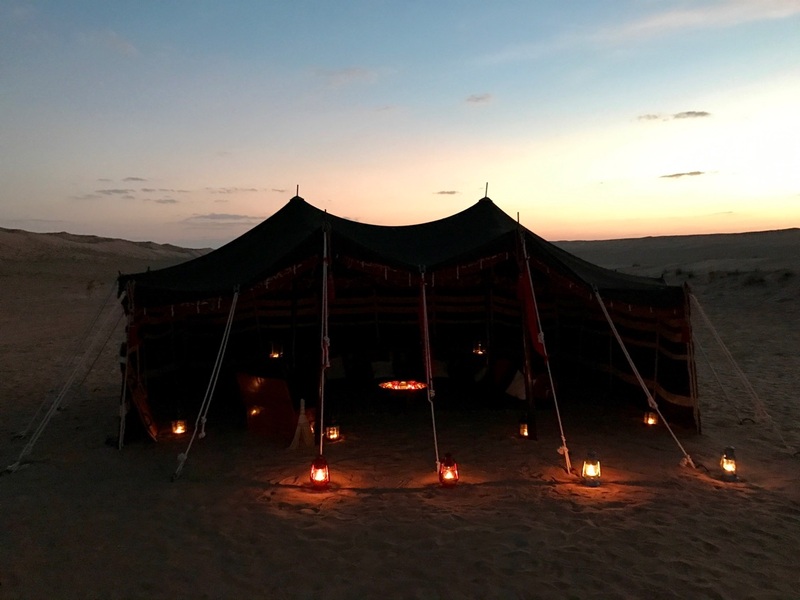 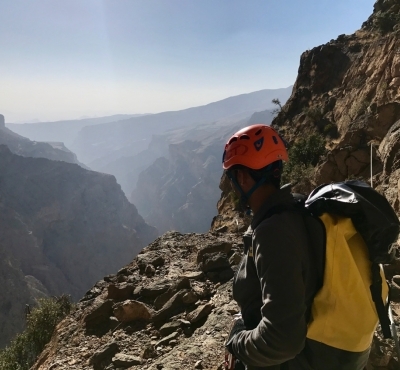 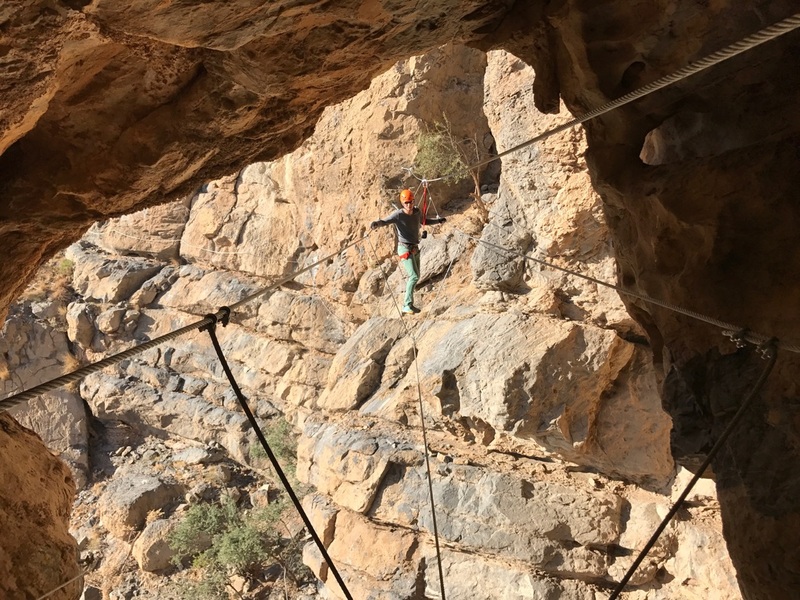 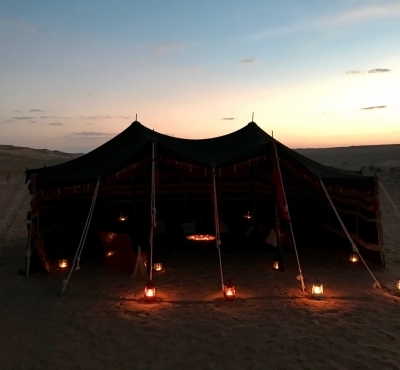 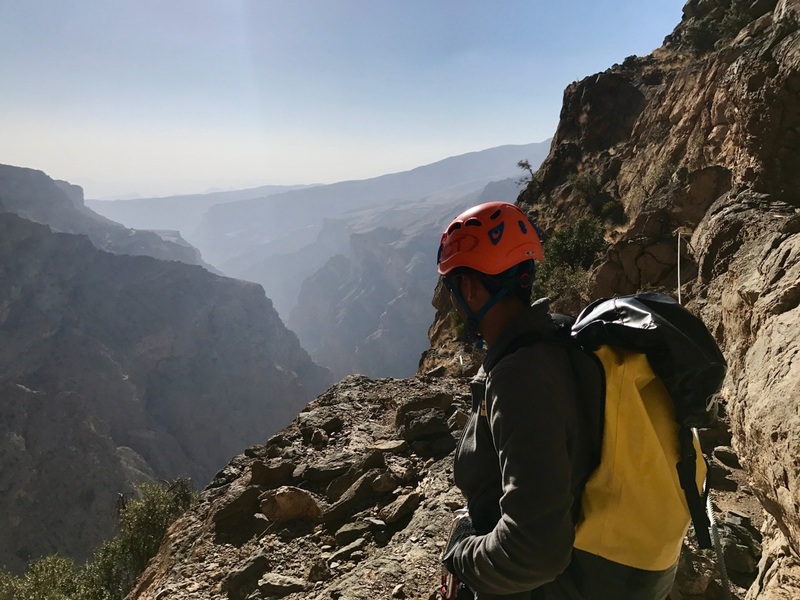 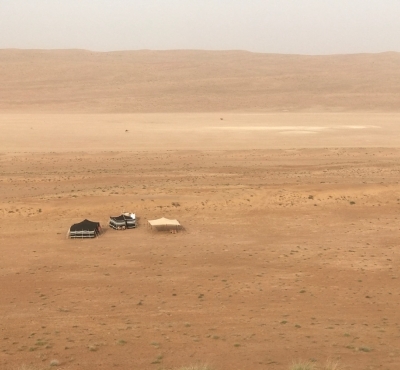 Apply now to a PUREWILD Oman Adventure or contact us for a custom journey designed and curated to your specific Arabian dreams.